Feel right at home at Promontory, a warm and inviting apartment community. Perfectly situated in sunny Tucson, Arizona, you’re just minutes away from everything you need and love… excellent schools, unique shops, great dining options and local highways are all nearby. 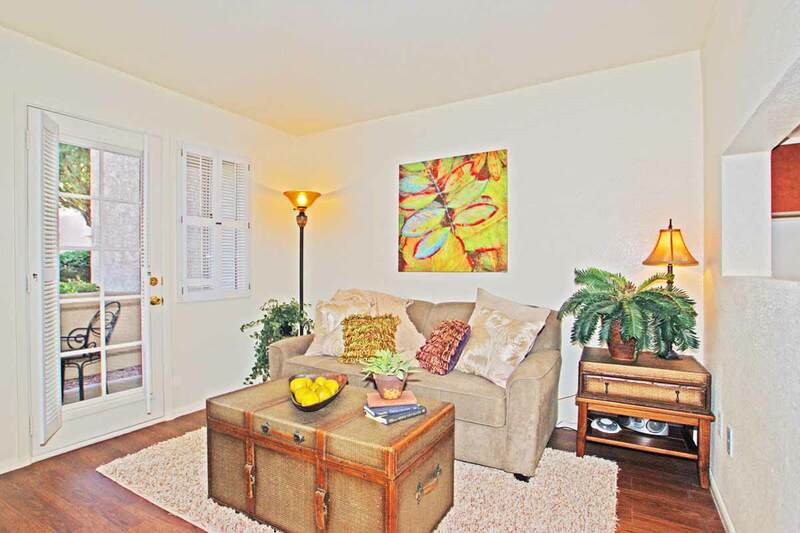 Start enjoying the first class amenities that Promontory apartments homes have to offer! 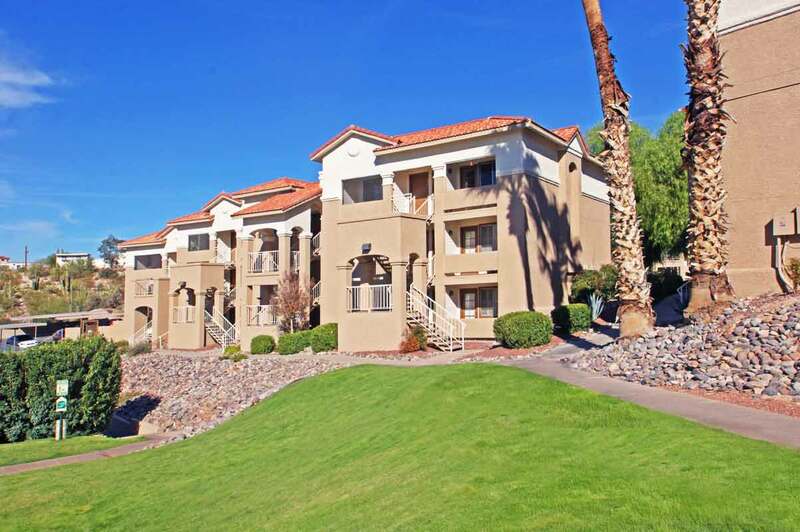 Beautiful Landscaping, Gated Access, Laundry Facility, On-site and On Call Maintenance, Shimmering Swimming Pools, Soothing Spa, State-of-the-Art Fitness Center, Covered Parking, Easy Access to Freeways and Shopping, Clubhouse, Tennis Courts, Racquetball Courts, Basketball Court, Aerobics Classes.